A wide array of advertising opportunities are available on YouTube from simple InVideo text overlay adverts to InStream video ads. 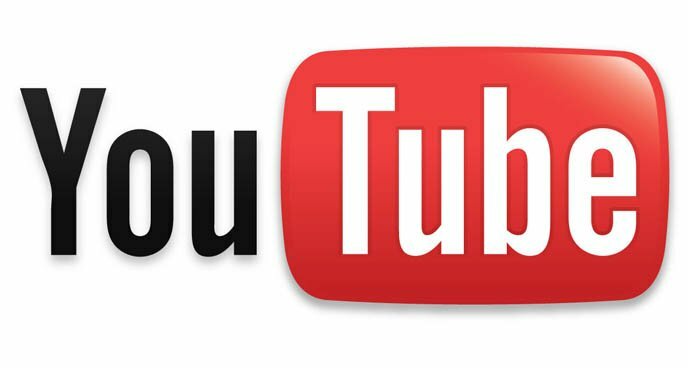 Ads are placed on YouTube using Google AdWords. If you already have your own video content, this can be featured via the Promoted Video service which allows your video to be given a priority listing in the search results within YouTube. Don’t worry if you don’t have your own video content, you can still advertise on YouTube using the Google Display Network and place text or image adverts on or alongside videos that contain content that your audience may be interested in. We can help you plan, setup and manage YouTube advertising campaigns.